Named after the capital city where it is now commonly associated, the Paris Beret is a style of headgear worn by aristocrats (see painting below) and artists across Europe. Paris can be worn in many different ways or pushed to one side as it’s customarily done and is used by men and women today and throughout modern history. 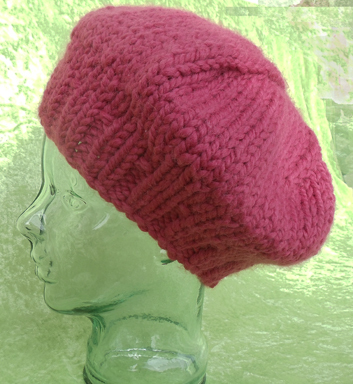 Beginning as well as advanced knitters can knit this hat in the round mindlessly for one’s self or a trendy gift for someone you love. 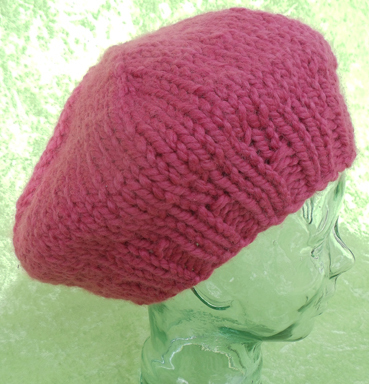 Starting today, I am offering the Paris Beret pattern FREE*, for a limited time, *with the purchase of two or more patterns from our shop. 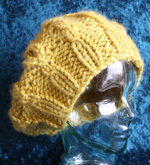 Free* pattern offer expires 12/10/10. 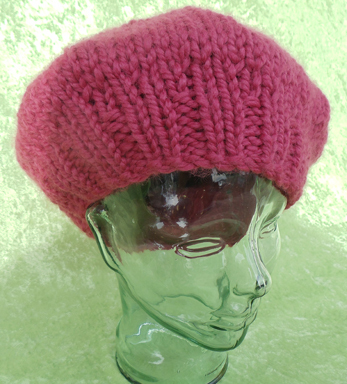 Knit, purl, increasing (make 1), decreasing (knit 2 stitches together), knitting in the round, knitting with dpns. 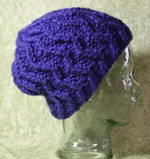 To purchase Paris Beret pattern only in PDF click here or go to the Shop page. 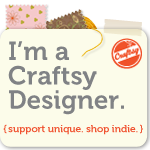 This entry was posted on December 4, 2010, 2:29 am and is filed under Free Patterns, Patterns. You can follow any responses to this entry through RSS 2.0. You can leave a response, or trackback from your own site. Hi, Barbara! 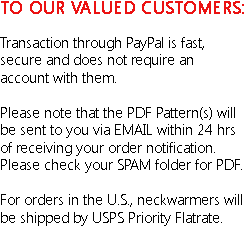 According to my records, I sent the pattern through your email on 08/02/12. It must have landed in your SPAM folder as it does many times. I resent the pattern. LMK how it turns out. 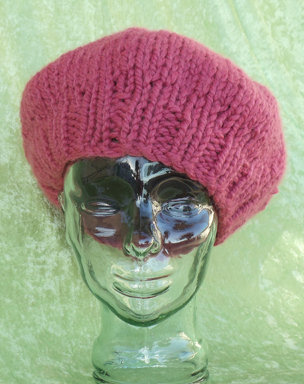 I ordered your Saryna hat pattern today. How di I get the pattern? I wanted the PDF download. My order # is 1922-7320-9224-0333. Thank you.